Mommy Maestra: How Do We Teach Our Kids About Oral Health? Did you read this article that I shared a couple of weeks ago? Hmmm. Well, that was me trying to make the most of the candy situation. Halloween tends to be one of my least favorite holidays (along with Valentines and Easter) thanks the ridiculous amounts of candy that somehow make their way into my home. I wind up throwing away as many of the caramelos, lollipops, and other sticky candies that I can, while allowing the rest to go into a communal candy jar. I typically allow my kids to choose one piece of candy for dessert after dinner...knowing they'll be brushing their teeth before bed anyway. I'm sort of obsessive about sugary foods and making sure my kids don't get very many (just ask my friends). So you can imagine my distress when I recently discovered that my daughter has a cavity! Aaargh! One of the molars on the bottom left side of her mouth. I'll spare you the picture. All this went through my head when I was contacted and asked to write about dental health for Latino families. And since next week, MommyMaestra will be dedicated to CHOCOLATE, I thought, absolutely! As I was going through the information, I was surprised. Did you know that there is a Hispanic Dental Association (HDA)? I sure didn't. But I was happy to learn that there was one. Anyway, they sent me the results of a national survey that they recently conducted in conjunction with Crest® and Oral-B®. It examined the perceptions and attitudes of U.S. Hispanics regarding oral health care. Their mini-report is available online for you to read, and I did actually think it was interesting. It basically says that the majority of Latinos are often under misconceptions about oral health or do not have easy access to a dentist. For example, 30% of Hispanics believe that cavities will go away on their own if you brush regularly, and 46% didn't know that poor oral health may be linked to other health complications, including stroke, heart disease and diabetes. I did find it a no-brainer that around 60% believed that having more (Spanish-speaking) Hispanic dentists/hygienists in their community would go a long way toward helping them achieve and maintain better oral health. So after reading the survey results I started wondering how exactly we can help educate ourselves and other Latino parents about oral health. As far as my own family is concerned, we have a pretty set routine and are careful to brush our teeth twice a day, but I know there are a lot of things I probably should be doing or teaching my kids that I'm not. Hopefully, I'll be able to find out what exactly after our next dental appointment. 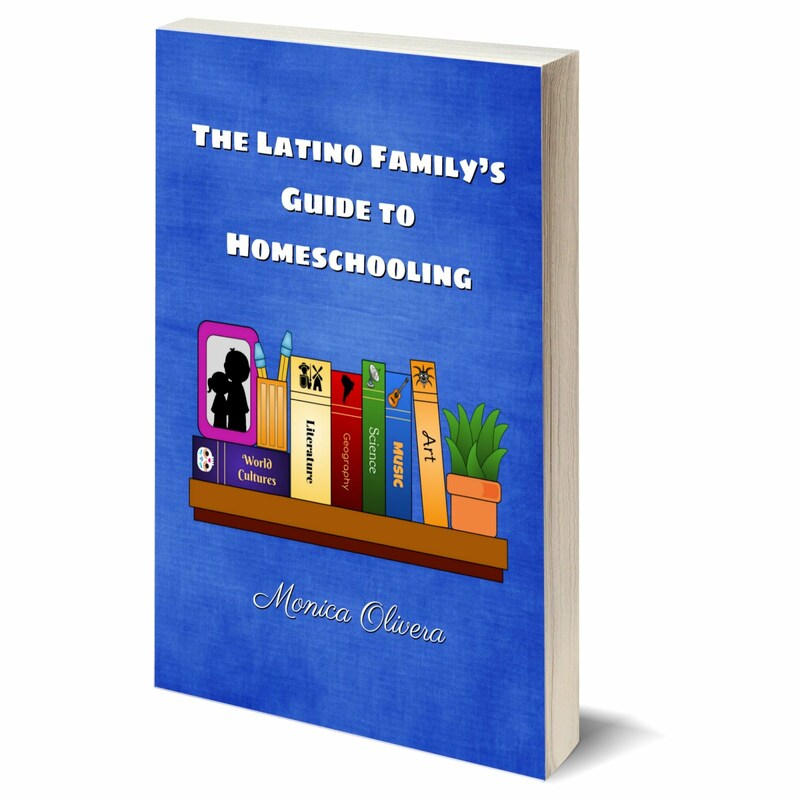 But I thought that since many of you are teachers or Hispanic parents, MommyMaestra is a great place to start the conversation and share some resources. I did visit the HDA's website and I was happy to find this guide with tips for parents on their child's oral health care. But you know what surprised me? 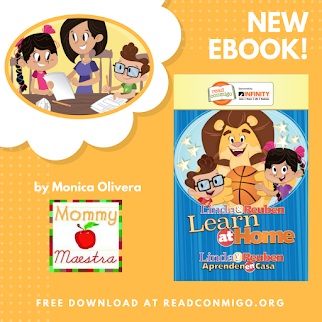 The fact that I didn't see any fun (bilingual) worksheets or coloring pages that teach children (and their parents) some of the basic practices for oral health. I think they are really missing the boat here! They could maybe even have Ratón Perez as their "mascot" helping children to learn about the importance of brushing their teeth, how often, what foods to avoid, etc. 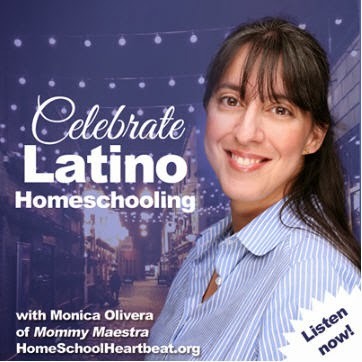 It think that could be a really effective campaign, because by incorporating this Latin American cultural figure, I think they would catch the eye and gain the trust of a lot of Spanish-speaking families. 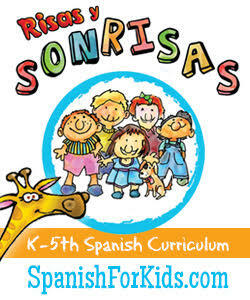 The site does, however, offer a bilingual Guide to Dental Health for H¡spanic Americans, called ¡Sonrisa! for parents. It's available as a download, and after looking at it, I think this is the best resource that I can share with you. Teachers, won't you consider sharing it with your students' parents? Also, Crest® and Oral-B® have a fabulous site with a Dental Education Program that offers free resources (lesson plans, activities, reading list) for 1st grade teachers. 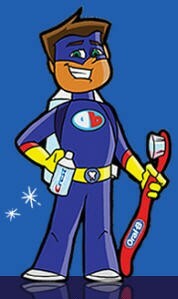 It includes bilingual downloads like brushing charts and posters, as well as a video featuring the Dental Defenders (see picture). To learn more about the survey, you can visit this page on Crest's website. You can also download a bilingual brochure and test your own oral health care knowledge! Do you actively teach your kids to take care for their teeth? Does your family do anything special? 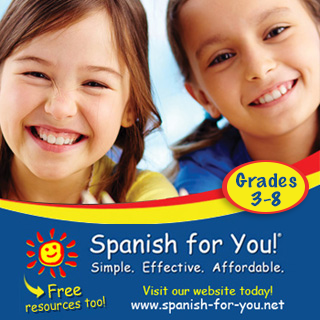 Do you have any awesome resources (English or Spanish) that you use and could share with us? Disclosure: I wrote this post while participating in a compensated campaign with Procter & Gamble and Latina Mom Bloggers. However, all opinions expressed are my own.